We are a team of Digital Marketing Experts offering the very best products and services. It is our goal to place your business at the top of search engines. We are a full service digital marketing agency specializing in search engine optimization, search marketing and web design. Local businesses love us because by working together and understanding their needs we bring new leads with an effective online marketing strategy. When it comes to online marketing solutions for your business, WE ROCK IT! We Specialize in Search Engine Optimization, Pay Per Click Advertising, Social Media, Web Design, Reputation Management, Mobile Websites, Mobile Search, Online Display, Online Video Production, Video Optimization and Local Search. 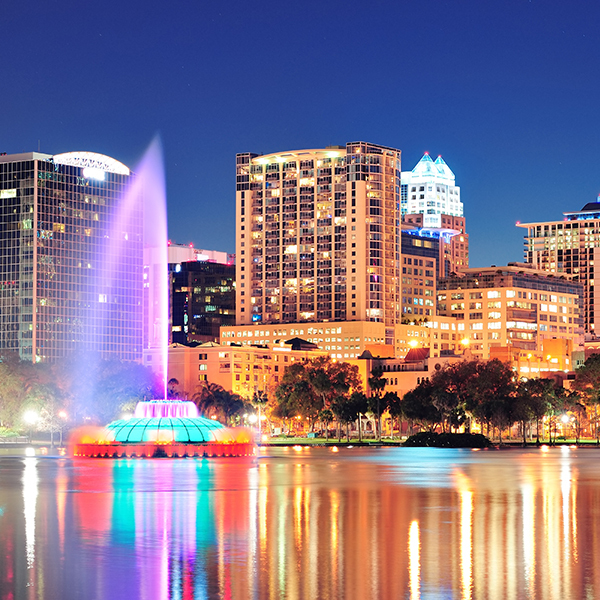 We are located in Orlando, Florida and serve customers throughout the United States.